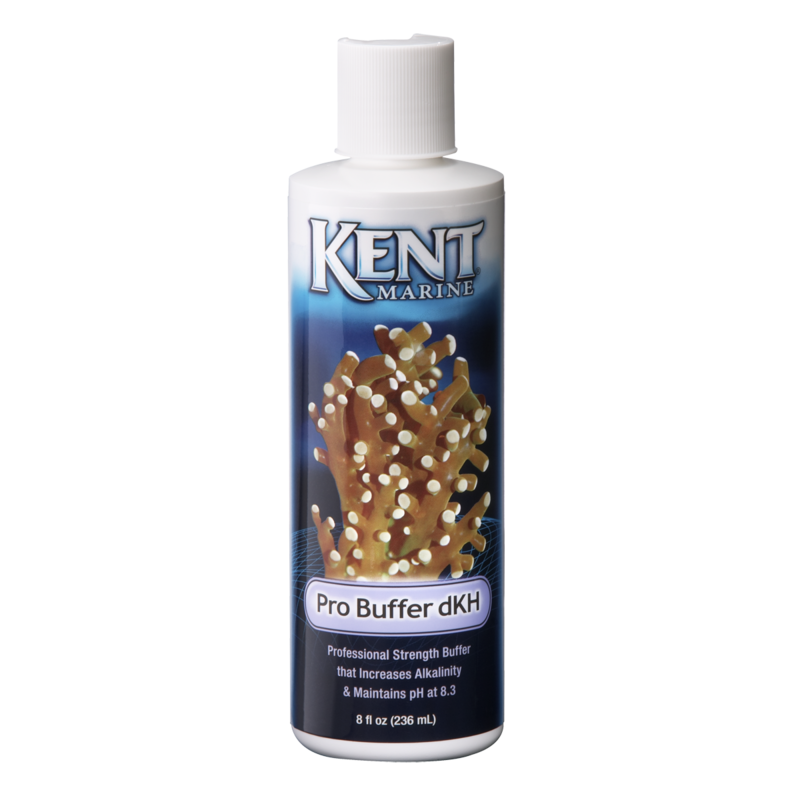 KENT MARINE PRO BUFFER dKH is an easy to use liquid formula that raises alkalinity and automatically controls pH in any marine aquarium. 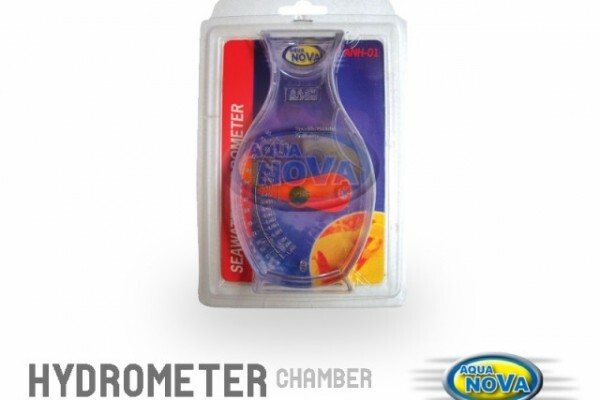 Formulated to adjust the pH of saltwater aquariums between 8.0 and 8.3. Shake well before use. 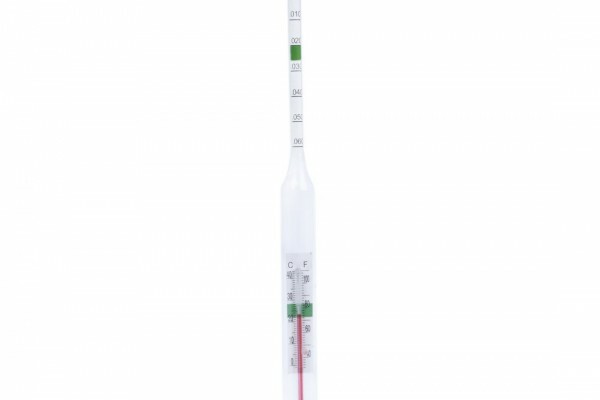 Add 10 ml (2 tsp) per 40 gallons of aquarium water in a high flow area. Repeat daily until target alkalinity is reached. Some cloudiness may be observed, but will dissipate rapidly. Do not exceed dosing ½ ml of this product per gallon in a 12-hour period. Recommended to dose in the morning to prevent overshoot of pH. Never mix directly with a calcium or magnesium solution. If you are having trouble maintaining calcium or buffer levels, check to see that the salt mix you are using contains natural seawater levels of magnesium. Magnesium is necessary and low levels result in poor calcium solubility and buffering. 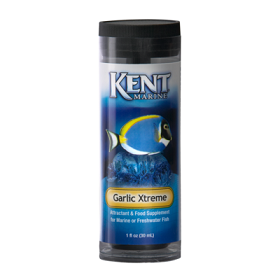 Use KENT Marine Kalkwasser, KENT Marine Liquid Calcium, KENT Marine Liquid Calcium Reactor, or KENT Marine Turbo-Calcium to build and maintain calcium levels in marine and reef systems.Marine Turbo-Calcium to build and maintain calcium levels in marine and reef systems.